Over the past few years we’ve managed to accumulate a little stack of hard drives from various computers. We have hard drives of all shapes and sizes that we keep incase we need them. If you find yourself in a similar situation you probably know that they tend to just sit there gathering dust. The main reason for this is that you can never be bothered to open up your PC. It’s a task that’s easily put off for another day that never comes. 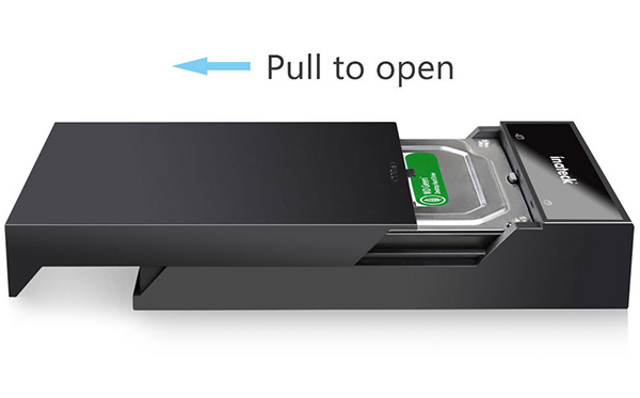 However the FD1006C from Inateck makes it easy to hook up your old SATA hard drives. 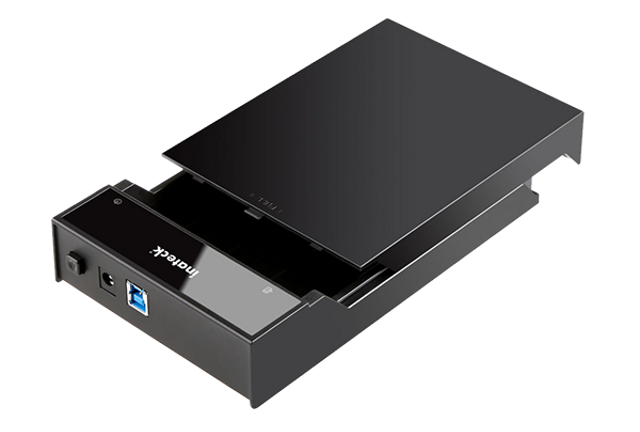 The Inateck FD1006C is a hard drive docking station for 2.5” or 3.5” HDD’s or SSD’s. It’s a very simple product to use and it works just as you would expect. The main unit is the docking station which comes with a removable cover. You slide open the cover and then simply slide a drive into place. There are no fiddly screws to mess about with so no tools are required. Once in place you can replace the cover to help protect the drive from dust. The docking station is connected to your PC via USB 3.0 with the supplied cable. There is also an external power supply which is also supplied and you’ll need this for 3.5” hard drives. Once all connected up there is an on/off switch on the end of the dock. The FD1006C is described as hot-swap compatible. What this means is that you do not have to reboot your PC to attach or change drives. 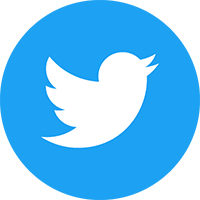 However some care is needed here. You must ensure you detach your USB device in your OS and then turn the dock off before attempting to remove a drive. As well as being very simple to use the FD1006C is also capable of lightning quick speeds. This is thanks to USB 3.0 and UASP (USB Attached SCSI Protocol) support. If your PC has hardware capable of keeping up with the dock then you can expect to see read/write speeds in excess of 450MB/s. We only have minor complaints about the FD1006C and they are with the build quality of the unit. The plastic of the main body feels like it might not cope with much stress. This is also true of the cover which feels a little flimsy and could break quite easily if you are not careful. Overall the Inateck FD1006C is an impressive bit of kit for the price. It’s only let down slightly by the build quality of the unit. If you find yourself with multiple SATA hard drives lying around then this is a great purchase. The Inateck FD1006C is available now via the official Inateck website and can also be found at Amazon UK.